I lived in Montreal, Quebec, during the days of Trudeaumania, and was naively caught up in the energy of it. I even had newspaper photos of Trudeau plastered on my wall. 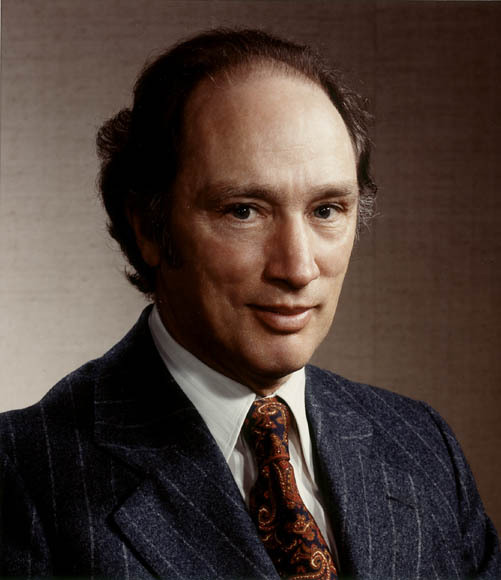 Trudeau symbolized the boundless optimism of Canada in the late 1960’s when we believed that if we tried a bit harder, our national problems would rapidly go away. As a westerner who has spent most of my life in BC, I also went through the alienation phase with Trudeau when my heart hardened to his style of leadership. Given the hardness of my heart, I was surprised how much his funeral moved me, even to the point of tears. I felt like I wasn’t just mourning for Trudeau’s death but for the death of an era when things seemed simpler. When my mother-in-law passed on, my wife and I both decided to take a 13-week ‘Grief Share’ course. 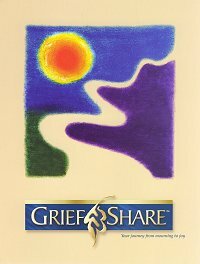 Grief Share is a video series with small group sharing by the participants. As a clergyman, I often take funerals and help others deal with their grief. But when one’s own family is involved, grief is experienced quite differently. We live in a high-tech culture that gives us little time to really grieve. In contrast to the speed of modern internet communications, grieving cannot be rushed. The heart of ‘quality grieving’ involves a lot of ‘quantity grieving’. Grieving takes a lot more time than many of us want to devote to it. Another thing that has been reinforced to me through taking the ‘Grief Share’ course is that grieving is best done in community and through relationships. Our culture is radically individualistic and private about things that really matter. Some people have become so private about death that they have even given up on funerals. Instead we just read in the paper about the death of former friends and loved ones. The tragedy of the demise of funerals is that it has left many people stuck in grief, with no way to express it. 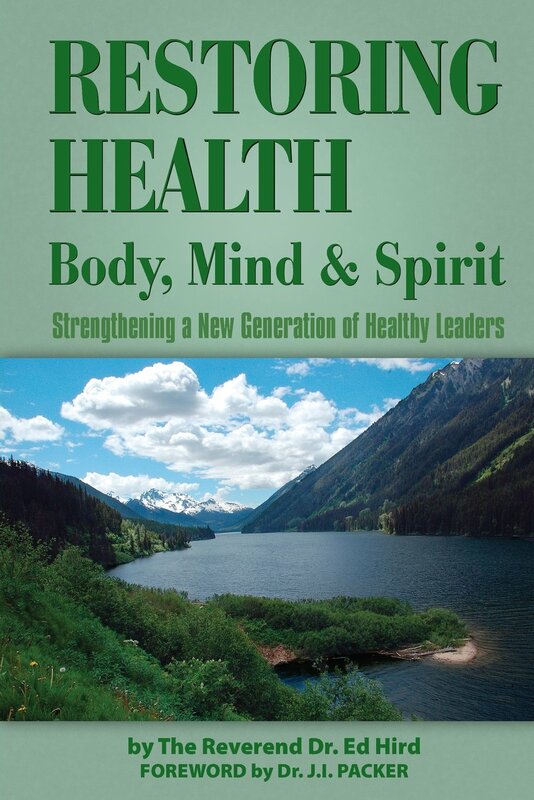 I was in the Okanagan visiting relatives when my Aunt Marg said to me: ‘Ed, I have a friend who has had a mental breakdown, and no one can figure out why. Can you help her?’ Meeting with Aunt Marg’s friend, I discovered that due to an physical illness, she had missed her mother’s funeral. Sensing that this was the root of the breakdown, I led her on the shore of Lake Okanagan in some brief prayers, releasing memories of her mom into the arms of Jesus. Upon returning to Vancouver, my Aunt Marg phoned me and said: ‘I don’t know what happened. But whatever you did seemed to work. She is totally better now’. Some of you reading this article may be suffering at this very moment from never having been able to go to the funeral of a loved one. Perhaps your loved one lived half way around the world, and it didn’t seem practical. Perhaps no funeral was even permitted. Either way, you need to create the opportunity for you to release the memories of your loved one into Jesus’ arms. Grief, when not dealt with, can cut us off from others. Grief can paralyze our day-to-day functioning in ways that can be embarrassing. None of us are immune from grief. That is why the Good Book encourages us to ‘weep with those who weep’. Grieving is best done when a loving community and family surround us with their thoughts and prayers. We have to fight the temptation in grief that makes us want to hide away and try to handle it ourselves. Time by itself heals nothing. In fact, refusing to weep with those who weep can actually make us sick, sick at heart, sick in body, sick in spirit. How much unnecessary cancer, heart disease and arthritis comes because we refuse to grieve? That is why the most famous person in the universe said: ‘Blessed are those who mourn, for they shall be comforted’. Jesus knew that there is a healing that can come when we face our grief head-on. There is a comfort that can come when we are willing to be honest about how tough it has been to lose our loved ones. There is a blessing that will come when we let the tears flow and allow others to listen deeply to our pain. Even Jesus, the Son of God, went through intense grief and loss. The shortest verse in the bible is simply ‘Jesus wept’. Weeping is an expression of the depth of our love. I have found that grieving will not destroy me, but refusing to grieve will. Grieving will not cause me to fall apart, but rather fall together. Grieving will not bring a breakdown, but rather a breakthrough. So many of the dysfunctional and addictive things that we do in life are the fruit of our unwillingness to do the hard work of grieving. But running from death always brings death, death of hope, death of peace and death of intimacy. 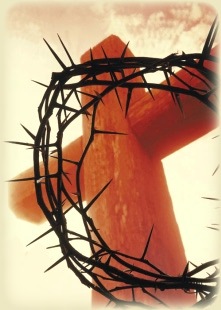 By embracing death on that painful cross, Jesus broke the power of death to destroy our hopes and dreams. By rising from the dead, Jesus proved that death does not have the final word. By faith in Jesus’ resurrection, we will see our loved ones again. We need not fear as we grieve, for Jesus has them in his loving arms. Categories: Death, Grief, Uncategorized | Tags: Anglican Coalition in Canada, Anglican Mission in the Americas (Canada), arthritis, Blessed are those who Mourn, cancer, cross, Ed Hird, funeral, grief, Grief Share, heart disease, Jesus, Jesus wept, joy, Love, Montreal, mourning, Pierre Elliott Trudeau, Quebec, resurrection, St Simon's North Vancouver, Trudeaumania | Permalink.